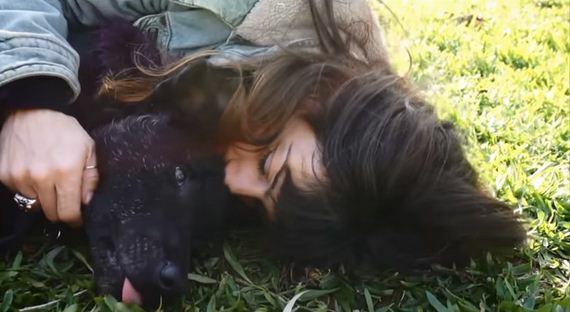 Meet Billy, an adorable dog who was left for dead and came back to life thanks to some amazing workers in Greece. When Billy was brought in, he was found to have almost every medical ailment a dog could have, including scabies and mange. The poor pup was also suffering from acute starvation. Looking at him in his early days is tough (we’re warning you), but Billy somehow pulled through. 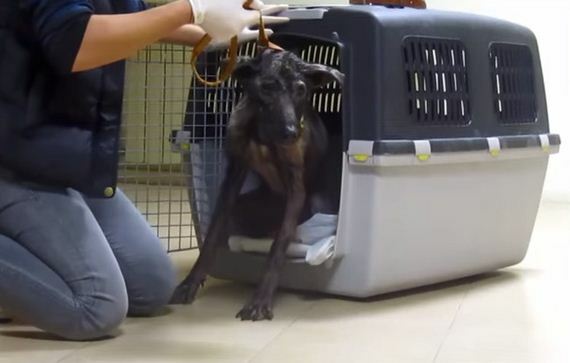 Watch his incredible transformation from a walking skeleton to a healthy, playful pup.